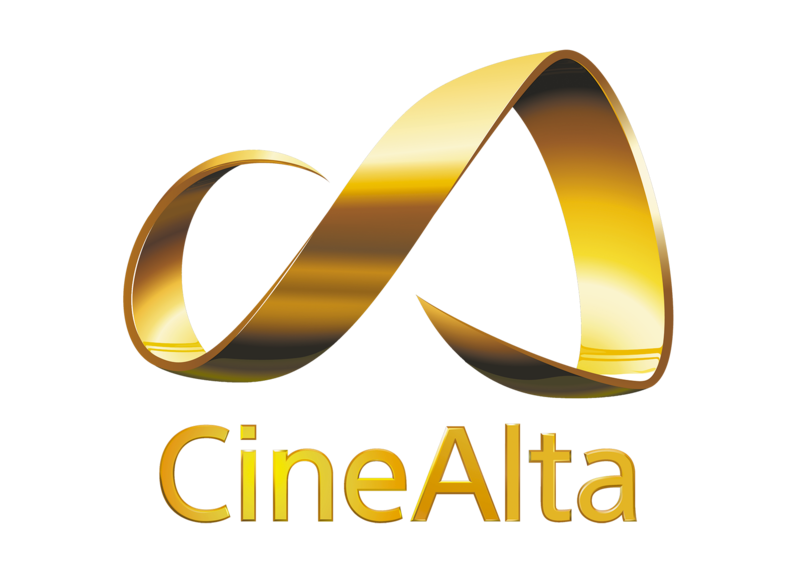 The brand new Sony Venice Cine Alta cinema camera offers a 6K Full Frame sensor with a surface area of 36x24mm with a great 15-stops dynamic range. 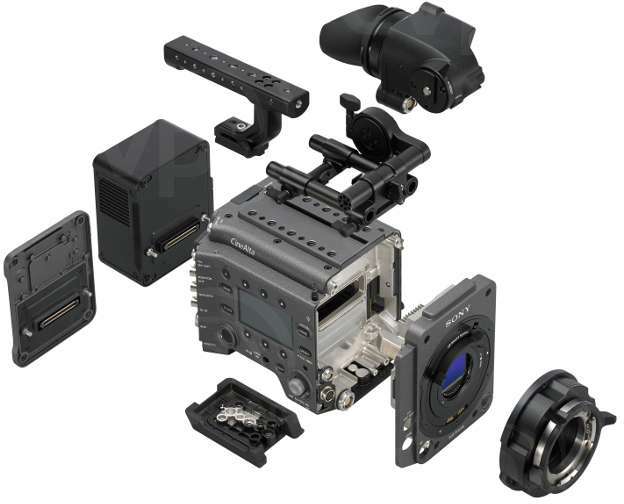 Sony has also improved the color rendition of the sensor and it offers a wider gammut than the BT.2020 standard, reaching and improving the F55 and F65 quality. Besides, the sensor size accepts virtually any lens mount and format, from 3 or 4 perf Super35 to spherical or anamorphic full frame. The brand new Sony Venice camera offers a built-from-scratch 36x24mm full frame sensor compatible with almost every cinema lens in the market thanks to its comprehensive 3:2 surface. It can take anamorphic or spherical lenses, designed for both full frame or super35 sensors (3 and 4 perf formats). Besides, the camera body hides an E-mount under the frontal PL mount: the adapting possibilities are endless due to the short flange distance of the Sony's native mount. This way, the Venice can be rigged as a high end cinema digital camera or in a more lightweight and portable manner in order to grip it to gimballs and stabilizers. Using adaptors such as the ones made by Metabones, the camera can take lenses with EF mount, Nikon mount, Leica,... etc. The Sony Venice features a completely redesigned brand new sensor that sports new image scanning and processing techniques. These technologies allow it to render more natural skin tones and provide it with great latitude - it is sensible to more than 15 stops of lighting. Also, the rolling shutter effect has been reduced and the color science has improved granting an easier and better workflow. Besides, its shape and size make it possible to shoot both in FF and Super35 at almost any aspect ratio. Last but not least: the sensor plate is interchangeable, guaranteeing not only a longer lifespan but also the capability of upgrading the product along time. Among the video formats the Sony Venice can shoot in we can find XAVC, 16bits RAW and ProRes, but there is a new codec that preserves 16bit color information while compressing the file in a non destructive way: the X-OCN format. This format allows for a better file size management in terms of storage and recording times without compromising the output regarding the postproduction capabilities. In order to use this codec it is required to use the AXS-R7 recorder, that also adds 2 AXS cards slots. The camera without the recorder features two SxS slots and is able to shoot two simultaneous clips in RAW, ProRes or XAVC. If coupled with the AXS-R7 recorder, it is possible to shoot simultaneously with any of the mentioned formats and X-OCN. 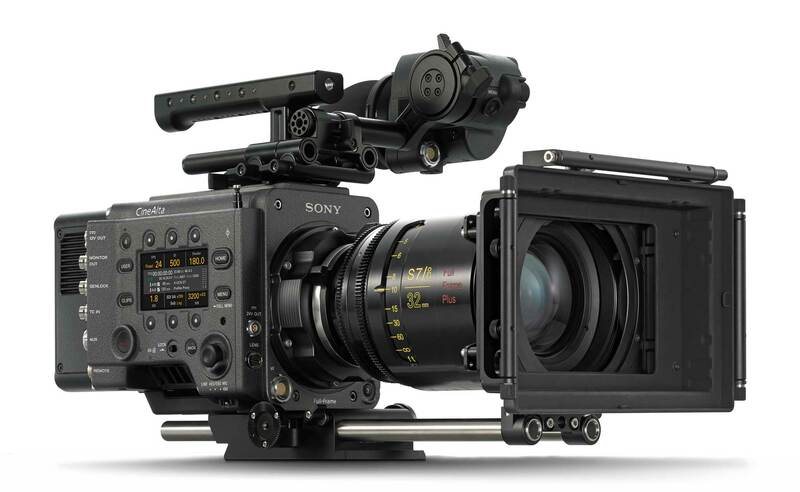 The Sony Venice has been designed for and by directors of photography: that's the reason why it is so versatile and confortable despite its amazing capabilities. It is designed with a compact body that weights less than 4Kg and it is easy to rig it to drones or stabilizers; it does also sport two side LCDs (the right one being the more complete in order to be used by the AC and the left one showing the essential information). It does also have a FHD EVF that can be mounted in different spots through the camera, and the camera handle can be removed or reversed to offer a more confortable grip.